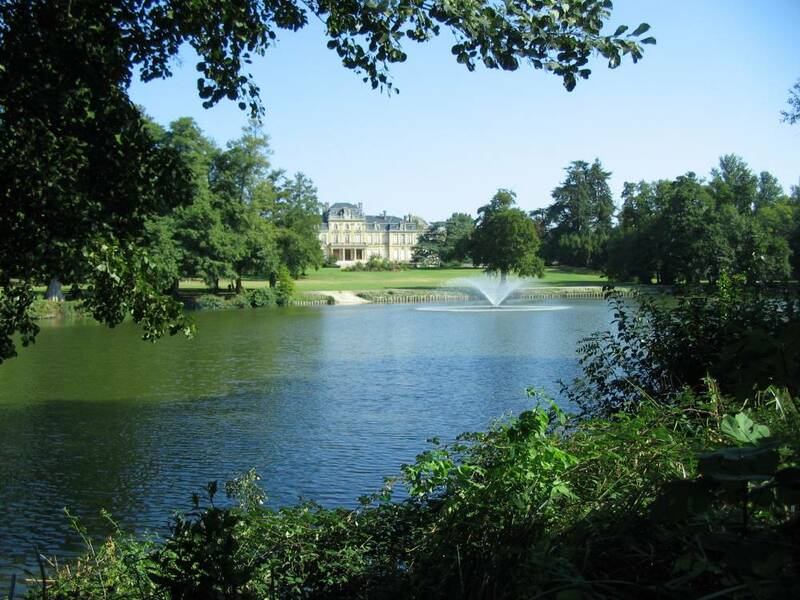 Park Of Bourran : The 17 ha park is one of the most beautiful examples of urban parks open to the public in Bordeaux and its surroundings. From 01/10 to 31/03 : 8 a.m. - 6.30 p.m.
From 01/04 to 31/03 : 8 a.m. - 7.30 p.m.
Free visits or guided tours by appointment. Guided visits with previous booking	, Duration of a guided visit : 1h, Minimal number of persons for a guided visit : 10	. Picnic area, Public lavatory, Drinking water fountain, Children's playground, Pedagogical presentations, Lawns for sunbathing, Dog admitted if kept on a lead, Carpark arranged.